September 15th 1978; boxer Muhammad Ali defeats Leon Spinks at the Louisiana Superdome in New Orleans to win the world heavyweight boxing title for the third time in his career, the first fighter ever to do so. Following his victory, Ali retired from boxing, only to make a brief comeback two years later. 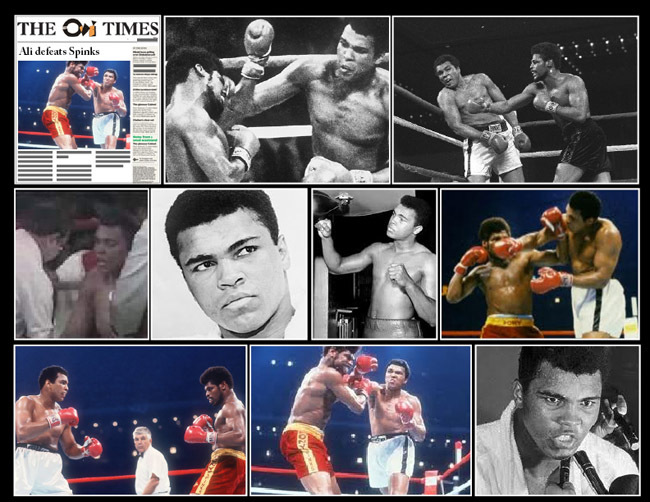 Ali, who once claimed he could "float like a butterfly, sting like a bee," left the sport permanently in 1981.